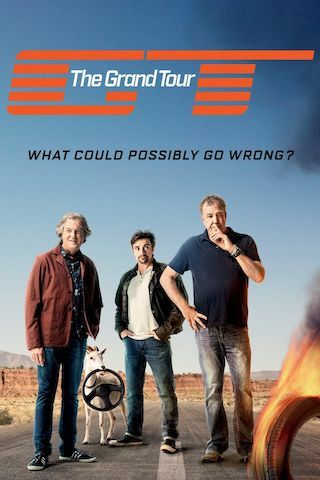 The Grand Tour is a 60 minute reality adventure television series, which kicked off on November 18, 2016, on Amazon Prime and is broadcast every Friday at . The show is currently in its 3th season. Amazon Prime is yet to announce the renewal of The Grand Tour for Season 4 as well as its cancelation. Sign up to track down the show's status and its release date. The Grand Tour Game transports players to exotic locations, where they'll drive the world's most interesting cars, and participate in the show's outrageous challenges. New episodes of The Grand Tour Game will be added weekly during Season 3 of the show, capturing cars, locations, and surprises from each week's episode. Visit www.playthegrandtourgame.com for more information.